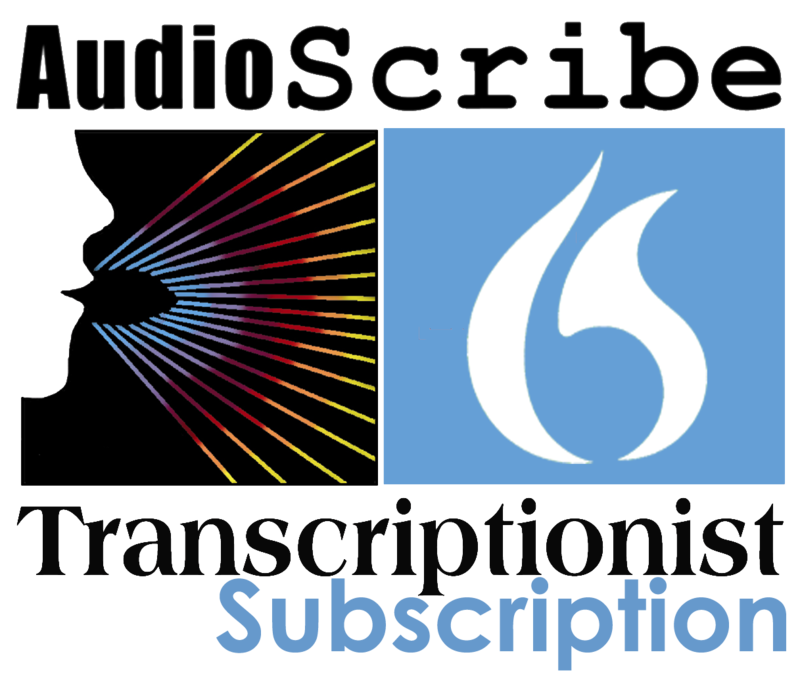 30 Day Subscription to Transcriptionist. Full use of the program for 30 days. Please see full product for product features.